So if you saw our blog post yesterday we talked about instrumentation. 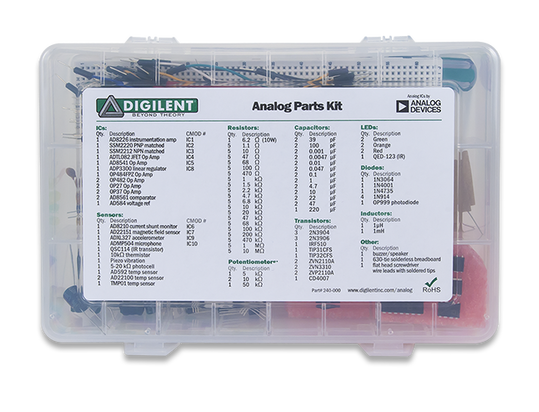 In the same vein if you happen to need a set of components and ICs for analog circuits the Analog Parts Kit is a good option. And in addition to being a great option, it is currently on sale! 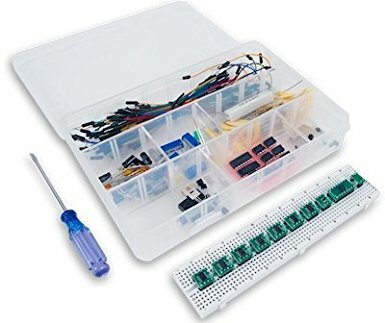 For only 55.00 U.S. dollars (instead of $75) you can get started with all the components you need for basic circuit construction. 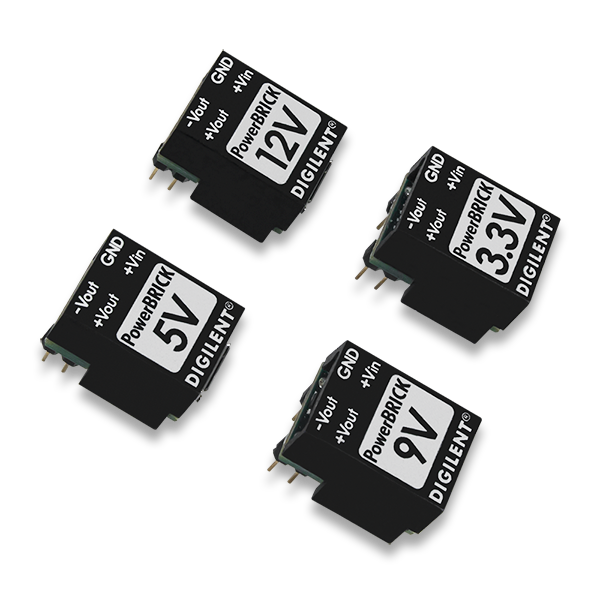 The kit includes transistors, resistors, capacitors, diodes, sensors, and variety of useful ICs including op-amps, convertors, and regulators. Finally, the kit also comes with an assortment of lead wires, a solderless breadboard, and a screwdriver. For more information on the Analog Parts Kit head over to it’s store page. 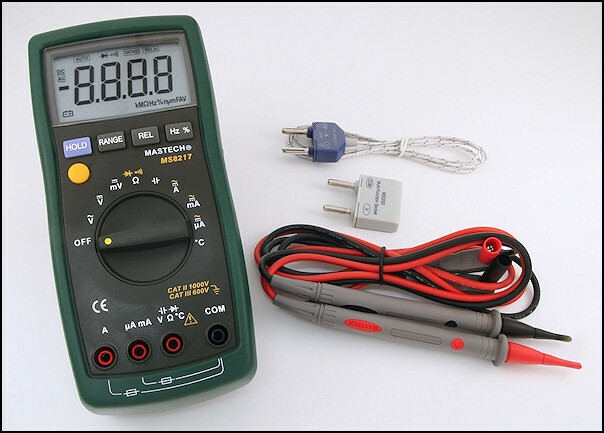 Previous Article Which Instrumentation Device is Right for Your Classroom?